Michelli says the locator website was just launched last week but they’re hopeful mothers will use it to their advantage. If a mother or parent is not able to locate a facility, call 911 and an emergency responder can transport the child to a facility. 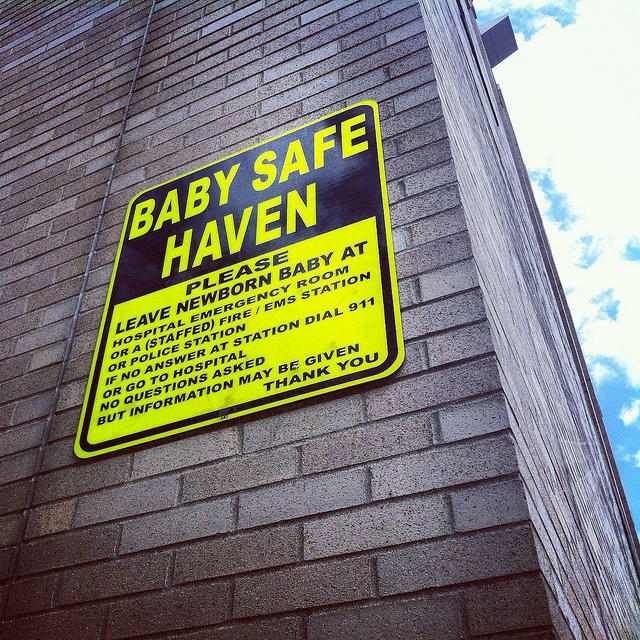 Michelli says there are many Safe Haven locations for a mother of a child under 60 days old to relinquish her newborn. Michelli says it’s important to remember a mother faces no legal recourse if she follows the Safe Haven laws.